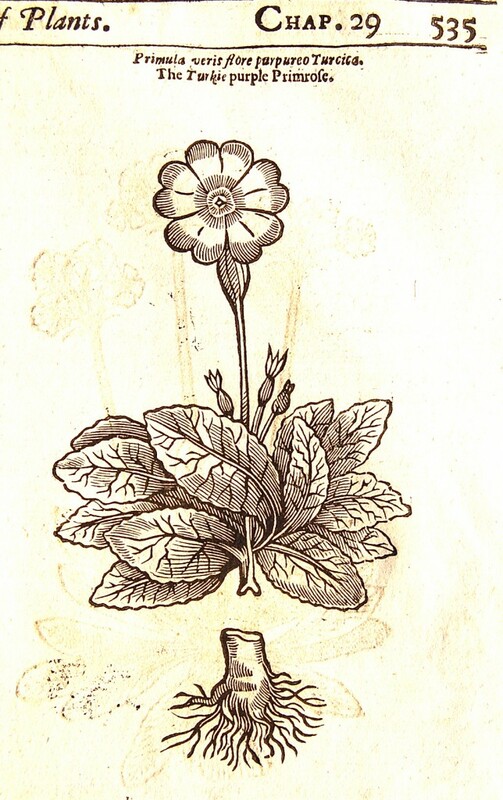 THE HISTORY OF OUR HERBS AND FLOWERS IS THE STORY OF OURSELVES.. 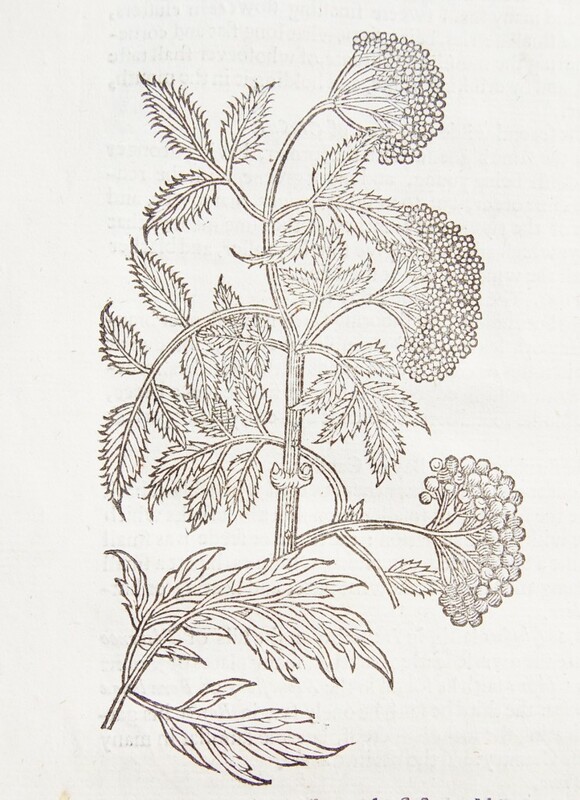 I began to write about healing began with an exploration into our herbal history. 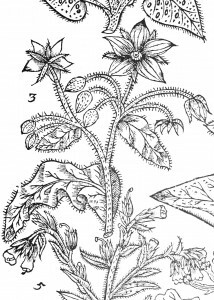 An ancestor, John Parkinson, was herbalist to Charles I. I fell in love with the fascinating books about plants for health and beauty that he wrote in the early seventeenth century. 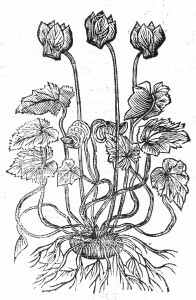 The 1629 volume Paradisi in Sole, Paradisus Terrestris was the first book about decorative plants in English. 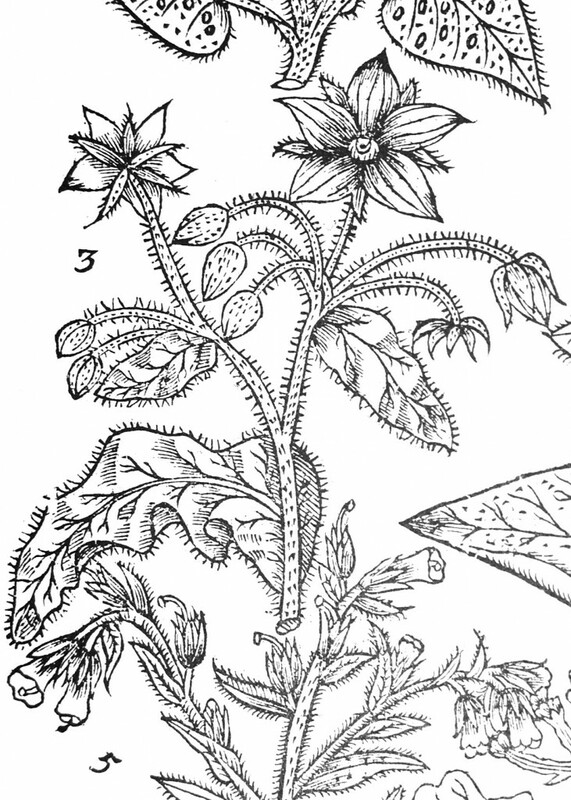 John Parkinson’s life work was the Theatrum Botanicum, which gave the history and medicinal properties of over 3000 plants. 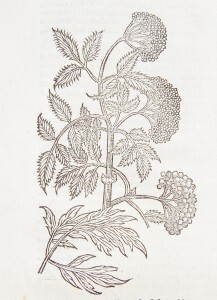 It took him almost 50 years to complete and was published in 1640. 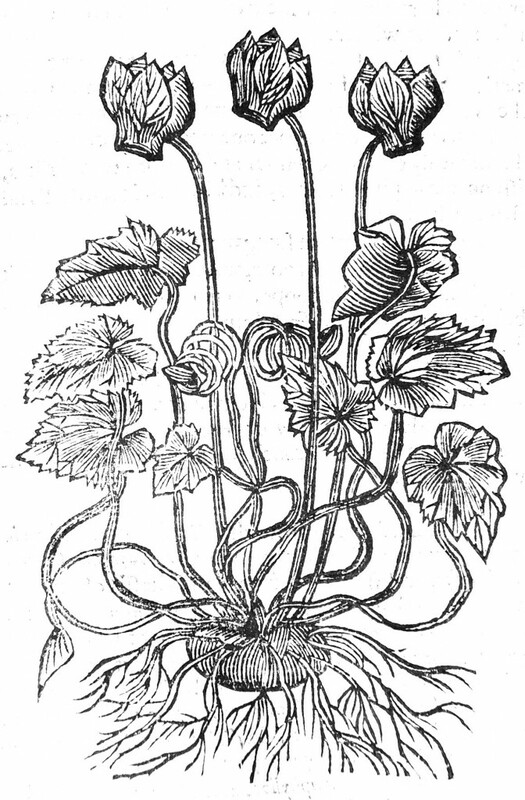 The start of the 17th century was a dazzling age of discovery. 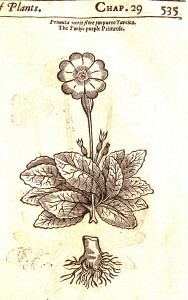 John Parkinson was a pioneer of the age whose passion for plants produced a pair of books that ‘changed the entire face of herb lore.’ Drawing from his experience as an apothecary, and his famous garden in London’s Covent Garden, he meticulously recorded the beauty and uses of traditional plants as well as the new varieties tumbling in to the port of London. GET THIS BOOK: The original hardback edition is now out of print but some copies are still available direct from the author and on the internet. 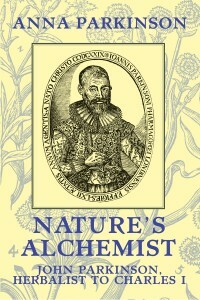 If you would like a signed copy, contact Anna directly.